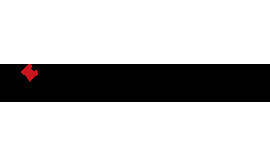 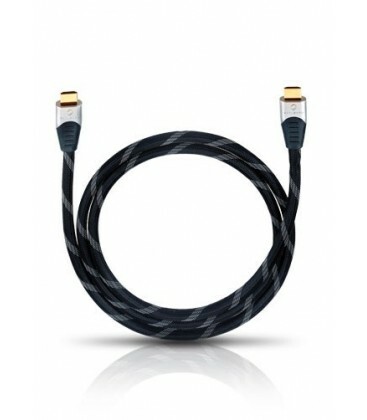 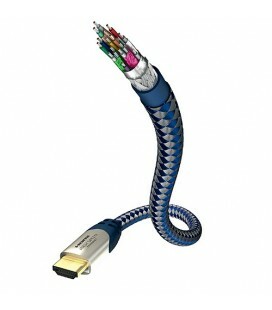 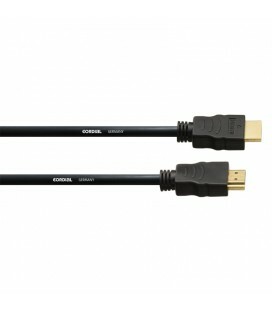 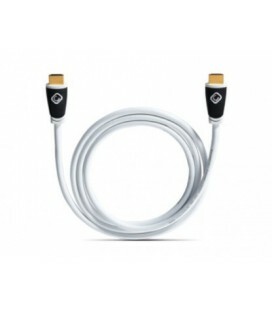 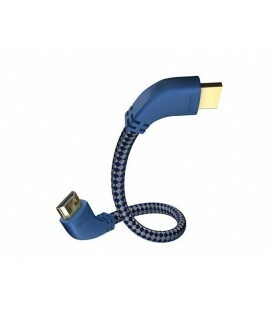 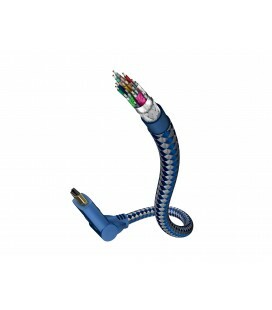 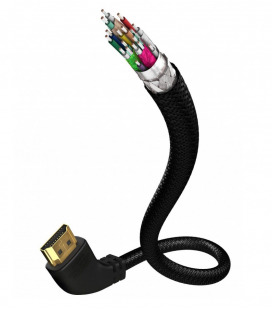 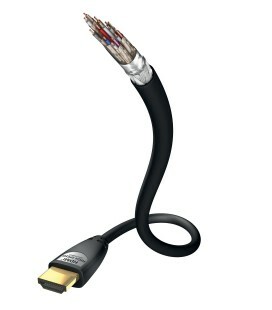 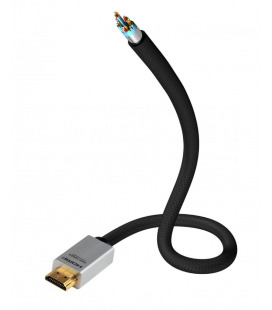 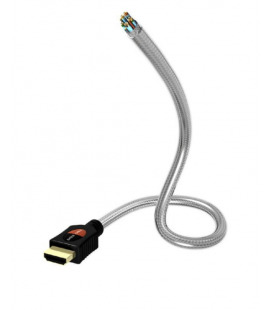 This High Speed HDMI™ compliant cable supports the HDMITM version 1.4 (over 7.5 m = format 1.2 Cat1) and offers the resolution of 1080p. 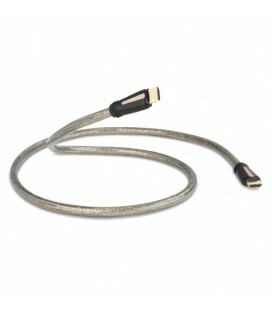 Inner strands made of silver plated OFC, quadruple shielding and 24ct. 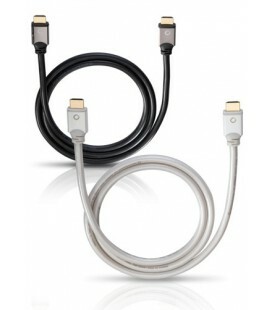 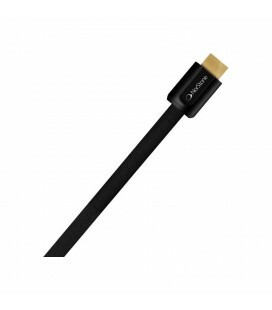 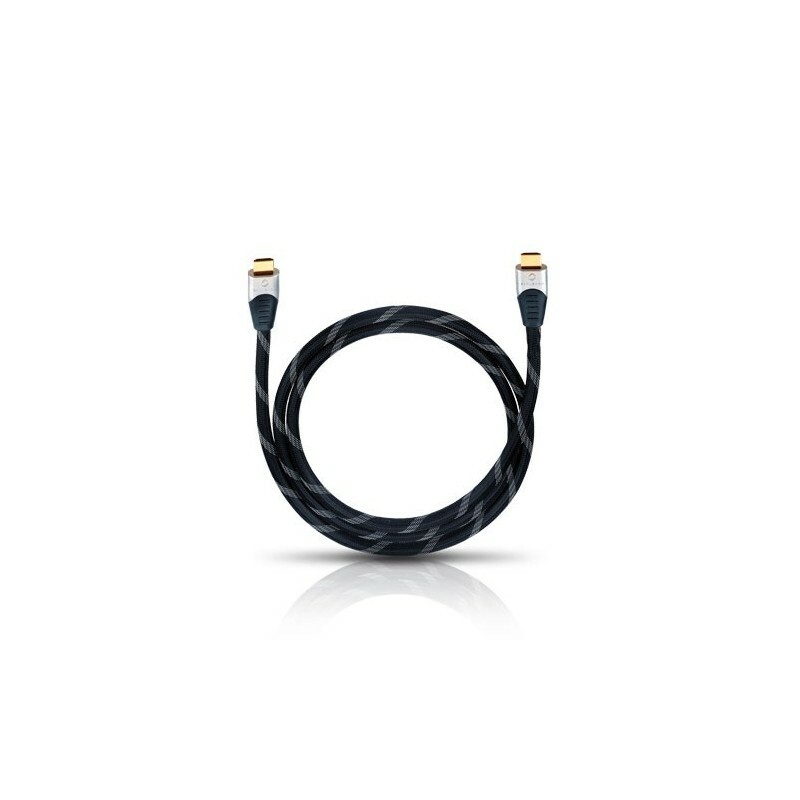 gold plated plug connectors ensure a perfect digital signal transmission, especially needed for FullHD/HDTV signals.